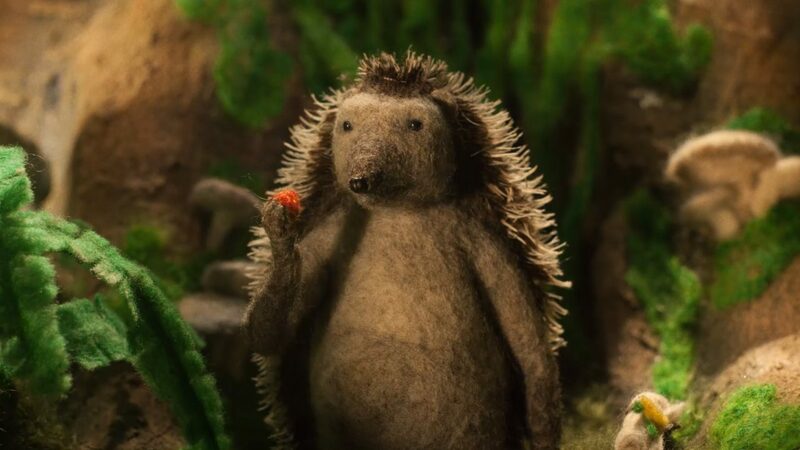 Now based in Montreal, the talented animation filmmaker Eva Cvijanović talks about the incredible journey of Hedgehog’s Home. As a child, Eva Cvijanović was fascinated with a children’s poem by Branko Ćopić, a celebrated writer and compatriot from the former Yugoslavia. A story about having the courage to stand one’s ground, Ćopić’s poem reminded readers that there’s no place quite like home. Many years after reading it, Cvijanović began adapting the work in stop-motion animation, using wool felt, and the astonishingly beautiful result has been turning heads at festivals ever since. After 18 months travelling the world and winning more than 30 awards on many different continents, Eva Cvijanović is clearly pleased with the reception her film has received at the major festivals for children, as well as at general audience festivals such as Sundance and Annecy. The film has screened at more than 90 festivals in all. One of her destinations was Japan, where Hedgehog’s Home won three awards. “It was wonderful to see that even audiences in Japan identified with a story I grew up with. It showed me how universal it was,” she recalls with feeling, reiterating that the film’s theme of “home” is not a question of place, but rather a feeling that everyone can experience. 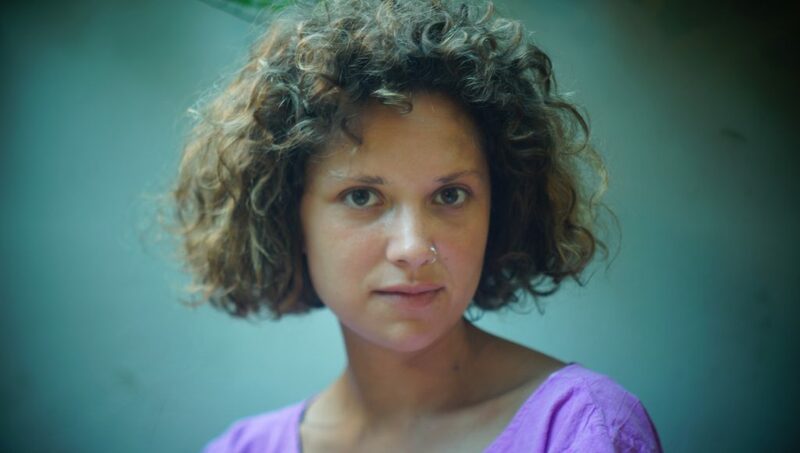 Cvijanović also presented her short film in several countries of the former Yugoslavia, where expectations were high, since many viewers knew the original story by heart. This unforgettable moment came in Zagreb. To do so, the trilingual director knew that she could not simply translate the story—she had to adapt its humour, rhythm, and poetry. 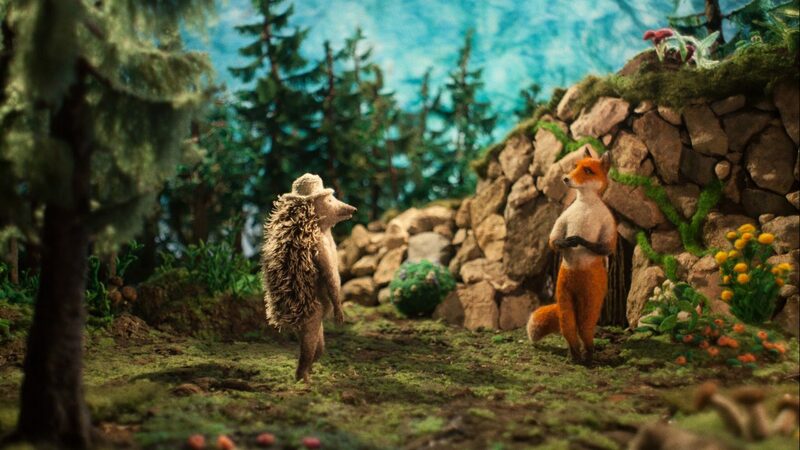 In addition to being overdubbed or subtitled in many languages for festivals, Hedgehog’s Home has three official versions: the original in Serbo-Croatian and the subsequent English and French versions. Finding the right narrators was especially important for Cvijanović. “From the very start, I knew I had to have a single narrator, even though there are different characters—like when a child tells a story.” The Serbo-Croatian version was narrated by the actor Rade Šerbedžija; in English, it was Kenneth Welsh, whom she knew as the “psychopath from Twin Peaks,” but who was also able to express the story’s tenderness. For the French version, she decided to use a woman’s voice, and France Castel impressed her immediately. In addition to adapting the film for various languages, Cvijanović knew she had to take an approach that would appeal to a wide audience. 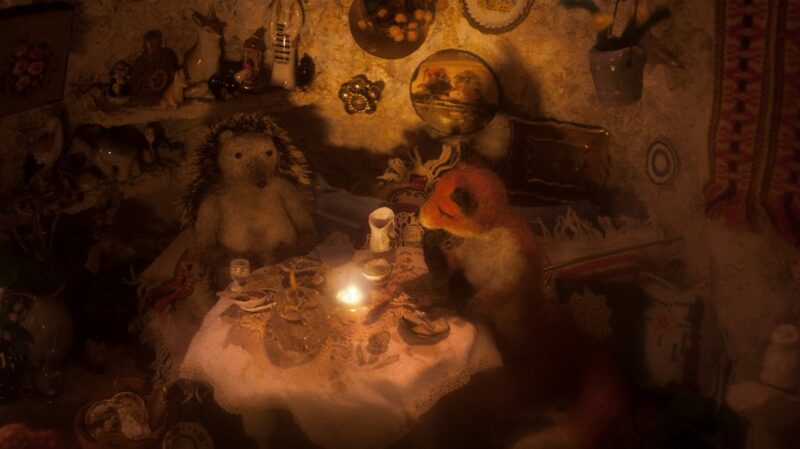 The world of Hedgehog’s Home had to be endearing, comforting, and able to convey the emotions that Ćopić’s poem aroused in her. Using stop-motion animation forced her to recreate a world she knows like the back of her hand, but in a new way. The result is an incredibly immersive and “tactile” short film that appeals to all cultures and generations. It’s going to be a stellar year for NFB animation. Just take a look at some of the films we’ve got scheduled for release in 2018. Even though stop-motion animation has been around a long time, it's never been more popular. Let’s take a look at this classic technique that continues to attract new fans.